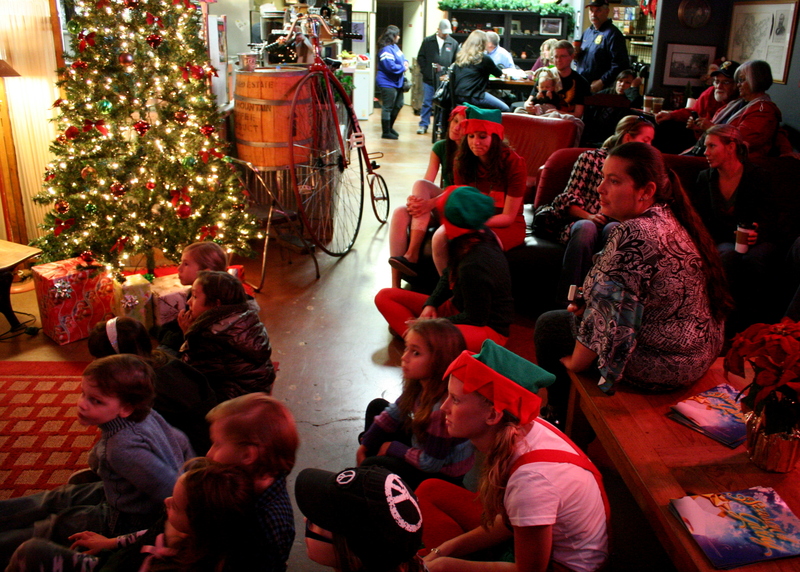 Not a mouse was in sight, and children were definitely not snuggled in their beds on Saturday, December 3, as Santa arrived at Coffee Corner in Santee to read stories and share the holiday spirit. 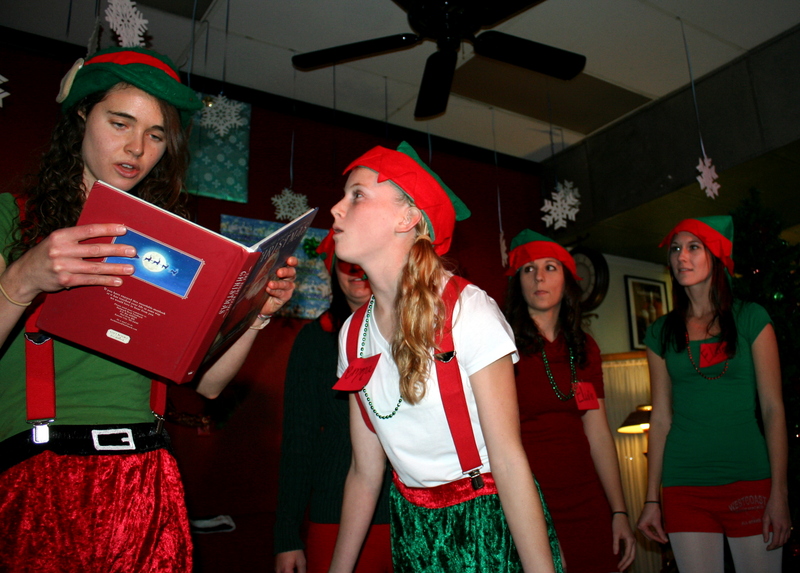 Santa’s elves, who double as the coffee shop’s baristas during the regular year, were on hand to help with the fun. About 15 boys and girls and about two dozen adults gathered to kick off the Christmas season. Before Santa’s “arrival,” the barista elves entertained the children, clowning around and pretending they were unable to find where the jolly old elf was. 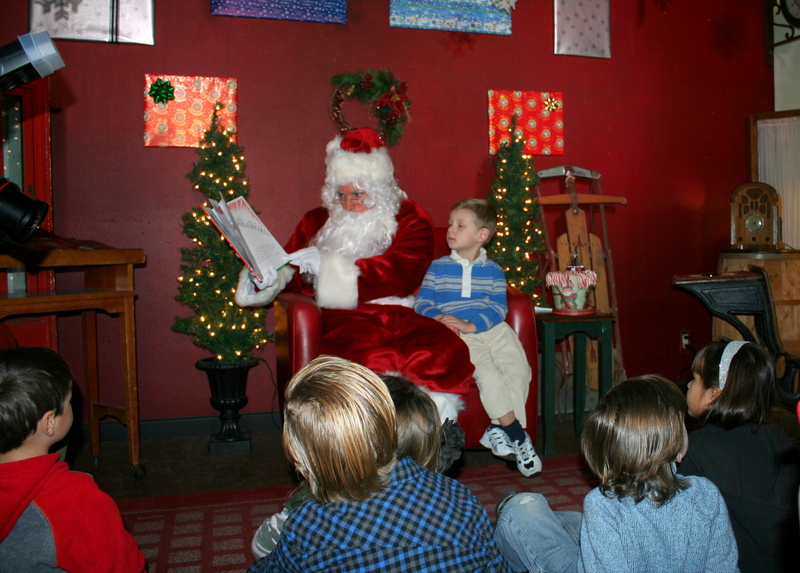 When he did appear, Santa explained that before he read the stories they had to light the decorated tree at the shop. He then went around and had each child touch a tree-topper star to start the “magic” needed to light the tree when it was put in place. 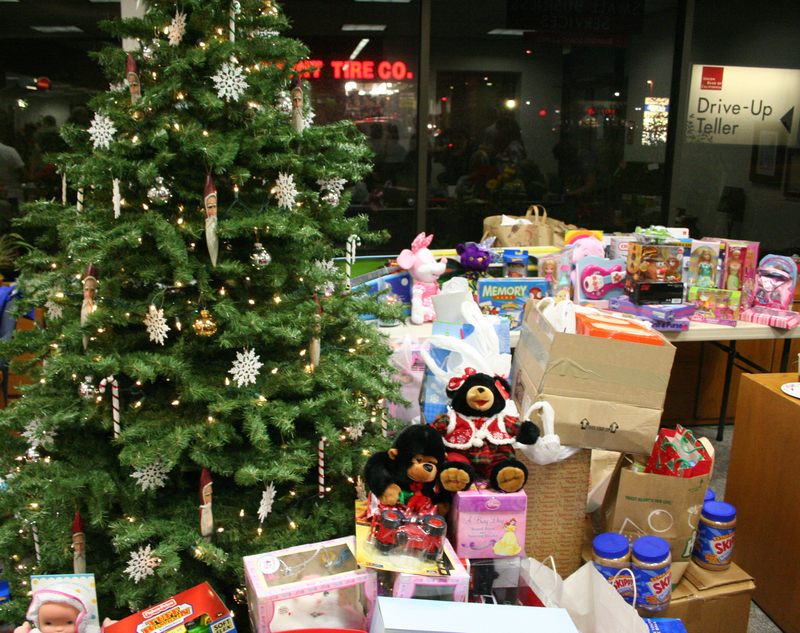 This year families were asked to bring a new, unwrapped toy to donate to Santee Santas, a local organization that provides food and presents to needy families during the holiday season. In addition to the toys, food and nearly $100 were donated to help make the season a little brighter for some local families. 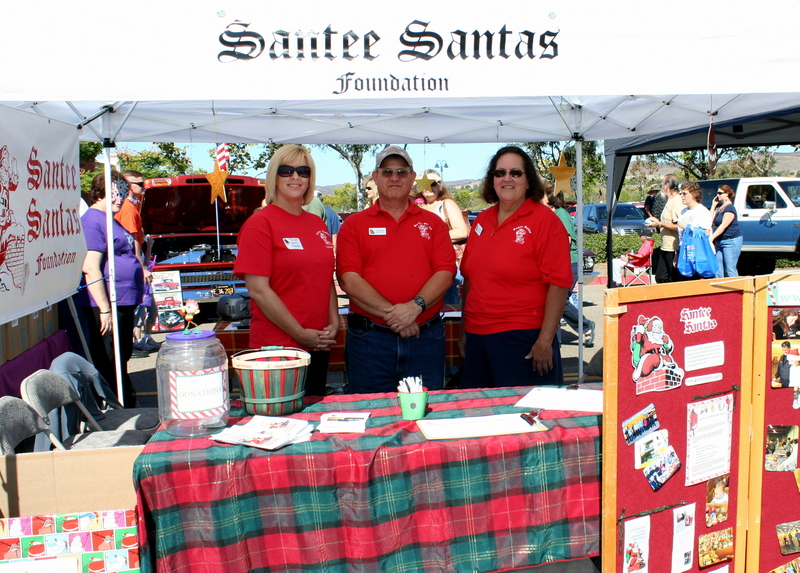 For anyone who missed the event and would like to help Santee Santas, you can visit their website to find out more information. The following is a press release from Santee Santas explaining the great need they have for help this holiday season. I have written about the Santas before, and I encourage readers to get involved with the group, even if it is just a small donation. 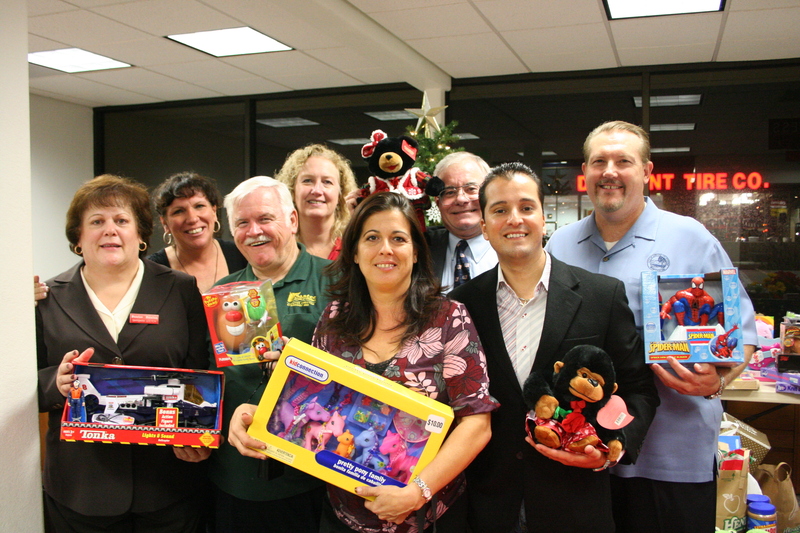 SANTEE, CA, November 8, 2011 (For Immediate Release) – As the holiday season begins to pick up steam, the Santee Santas are already in full swing of their holiday preparations to ensure that every Santee resident enjoys some holiday cheer. 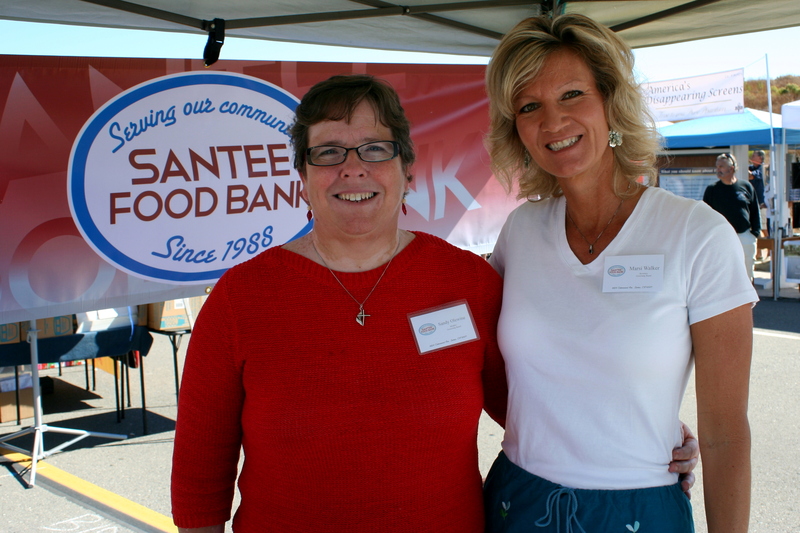 Santee Santas is an all-volunteer, non-profit, organization bringing comfort and joy to Santee residents by providing food and gifts, especially during the holiday season. 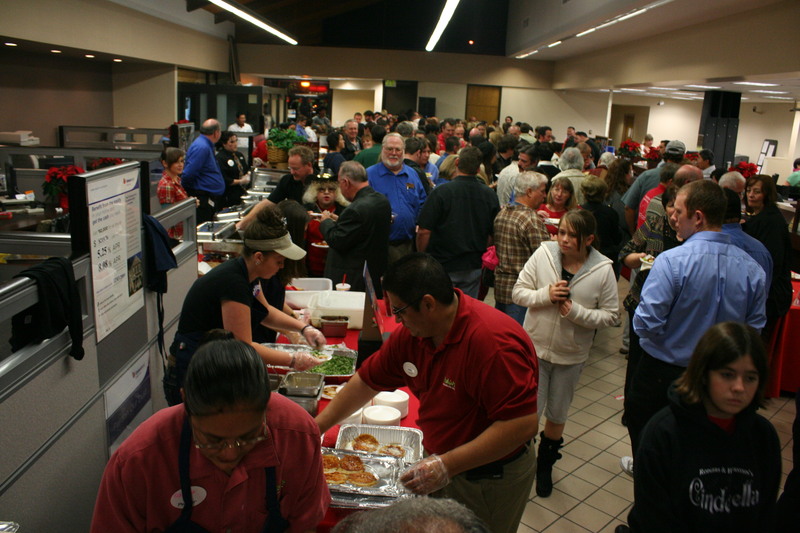 Each family who receives assistance is able to get a holiday meal and enough staples to last a few weeks. 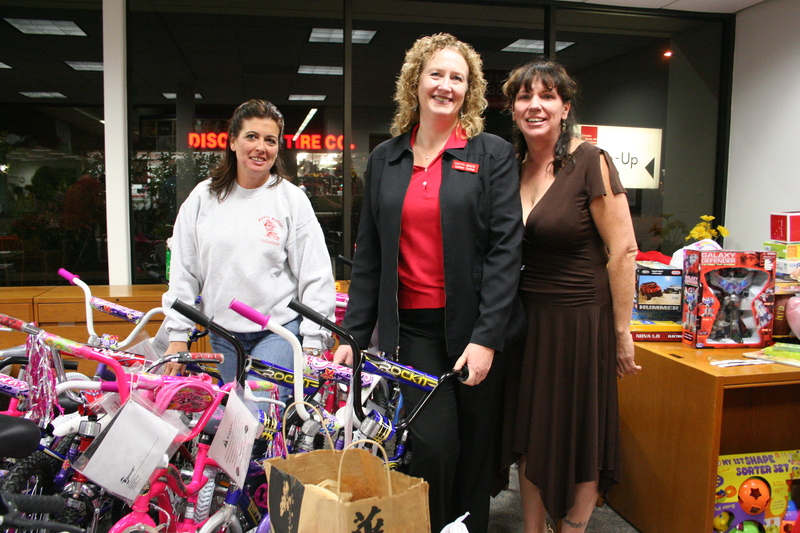 Each child receives toys or gift cards depending on their age as well as books. For those who can help, donations of new unwrapped toys and books, as well as non-perishable food items, are currently being accepted at over 30 drop box locations throughout Santee. 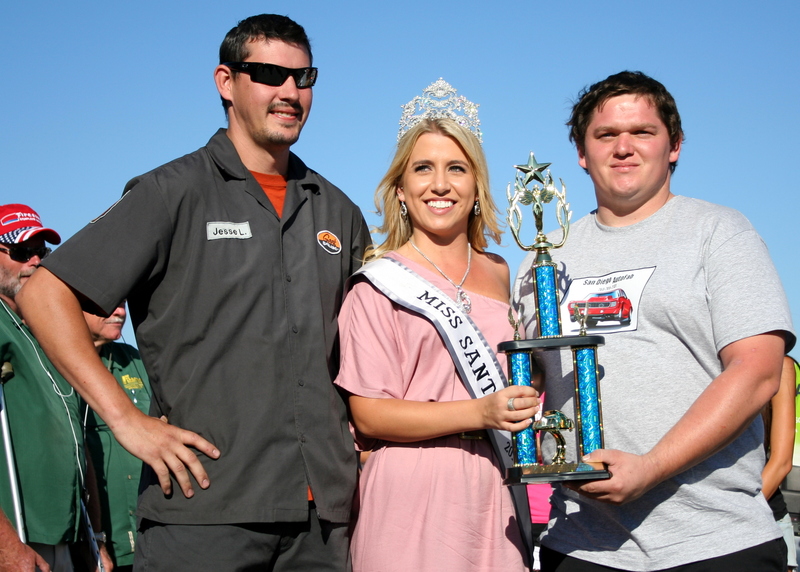 Cash donations are also always encouraged. 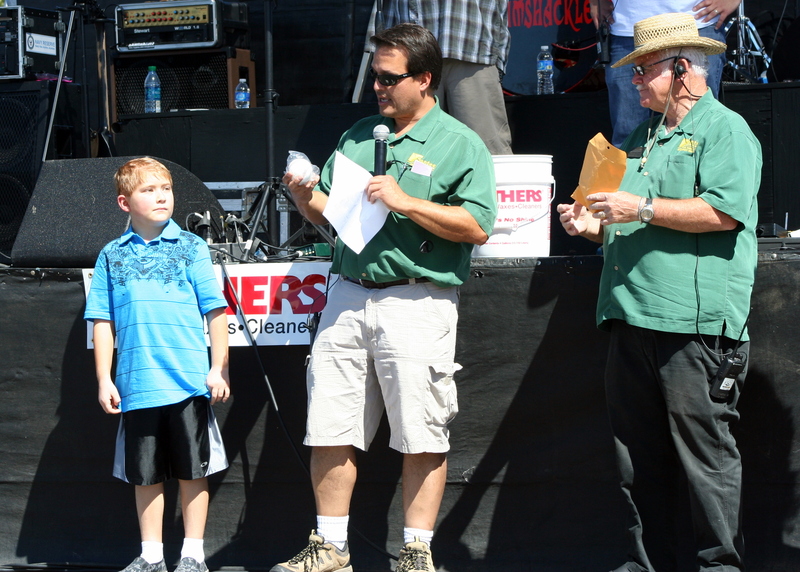 Cash donations can be mailed to Santee Santas Foundation, P.O. 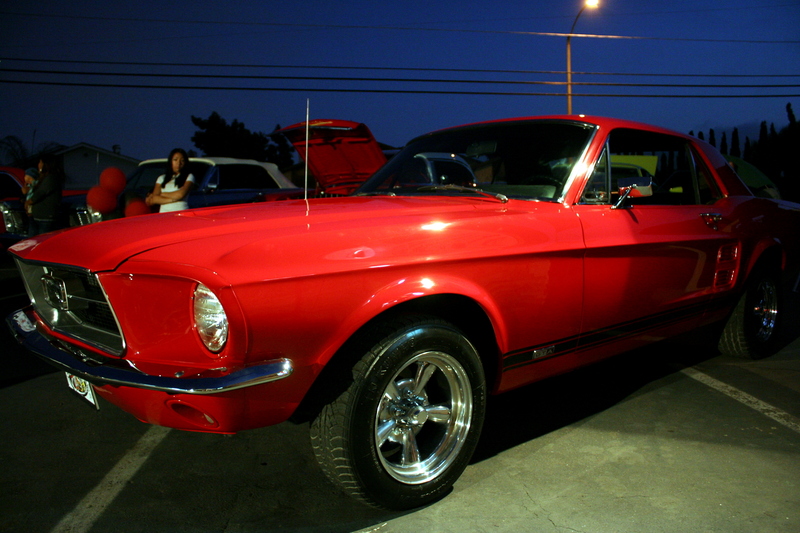 Box 710033, Santee, CA 92072-0033 or through PayPal via the Santee Santas Website. 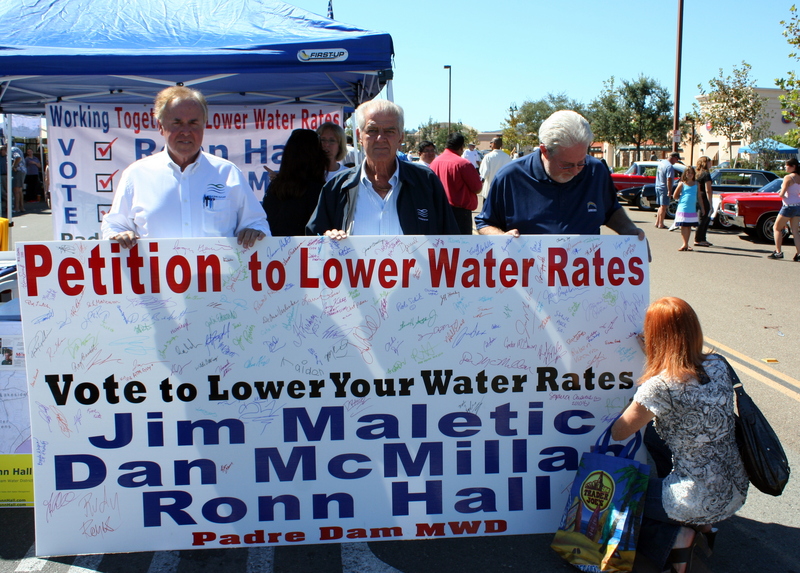 For those in need, applications will be accepted on Saturday, November 12, 2011 from 10:00 am – 1:00 pm at Santee City Hall at 10601 N. Magnolia, Building 8. Applications will also be accepted on November 16 from 4:00 pm – 6:00 pm and November 29 from 6:00 pm – 8:00 pm at Santee Fire Station #4 at 8950 Cottonwood Avenue. Blank applications are available at all Santee School Offices, Santee Chamber of Commerce, the Santee Library or by visiting www.santeesantas.org. 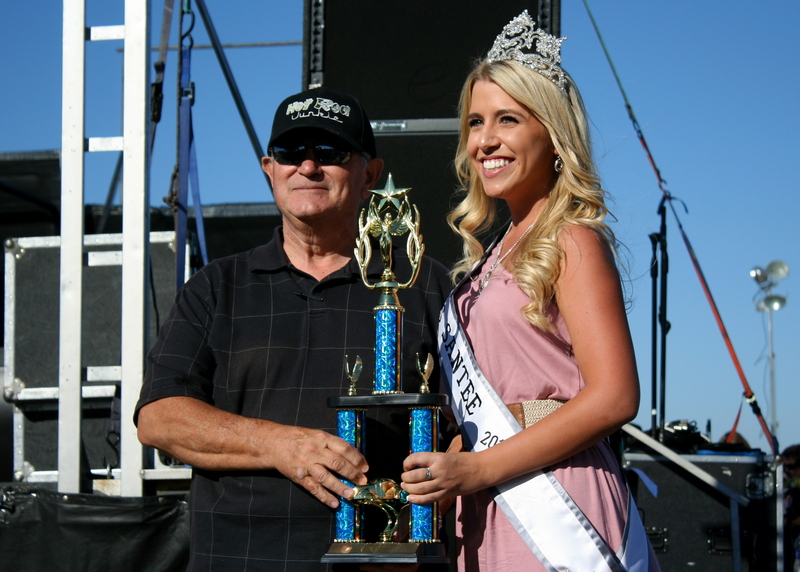 Santee Santas has been bringing the spirit of the holidays to the Santee Community for more than fifty years. 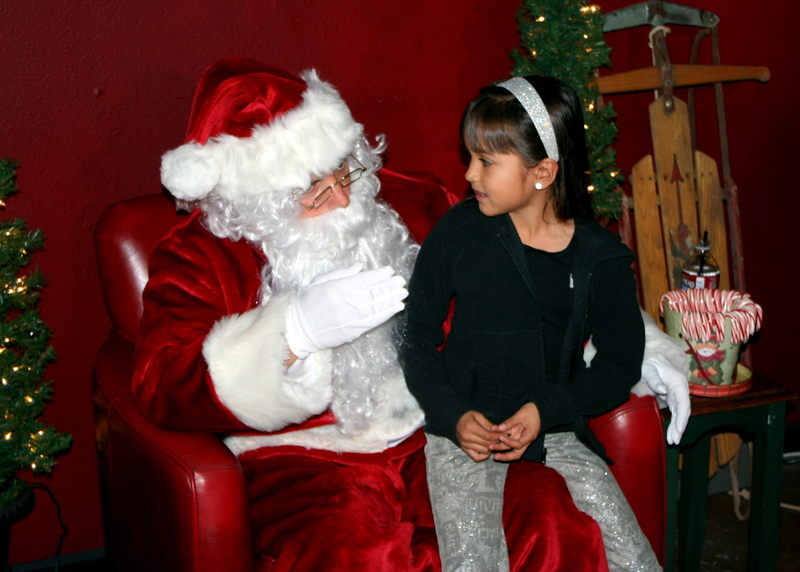 In 2010, Santee Santas assisted 203 families, including 397 children and delivered 150 flower arrangements to seniors at mobile home parks and 100 Stuffed animals were given to residents at Stanford Court Nursing Home. 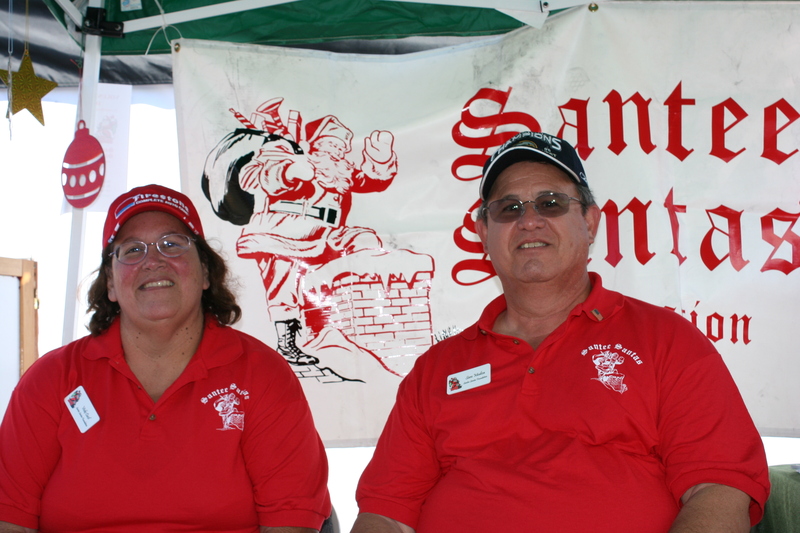 For more information about Santee Santas, including a complete list of toy and food drop-off locations, or to make a donation online, please visit www.santeesantas.org. 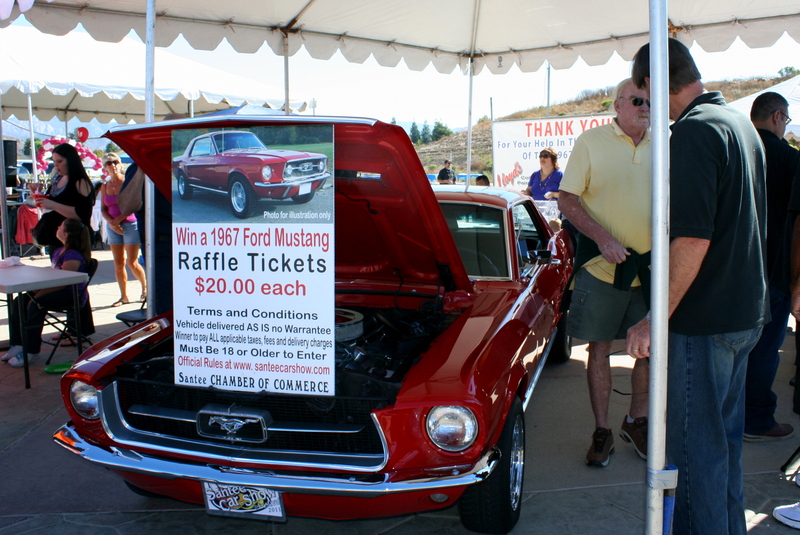 The second annual Santee Car Show is coming up on Saturday, October 8, and this year the Santee Chamber of Commerce will be raffling off a classic 1967 Ford Mustang to help raise funds for the Santee Santas and the Santee Food Bank. Only 2000 of the $20 tickets will be sold, so odds are much better than the Lottery. 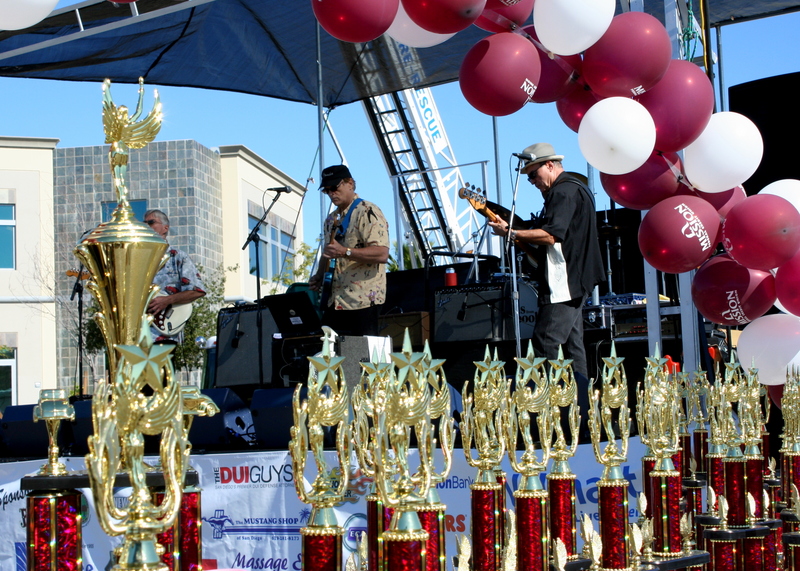 The Chamber has been selling the tickets at regular events and at special displays around town, including at the Santee Wine & Bluegrass Festival and in front of local stores. Any remaining tickets will be sold at the Car Show. 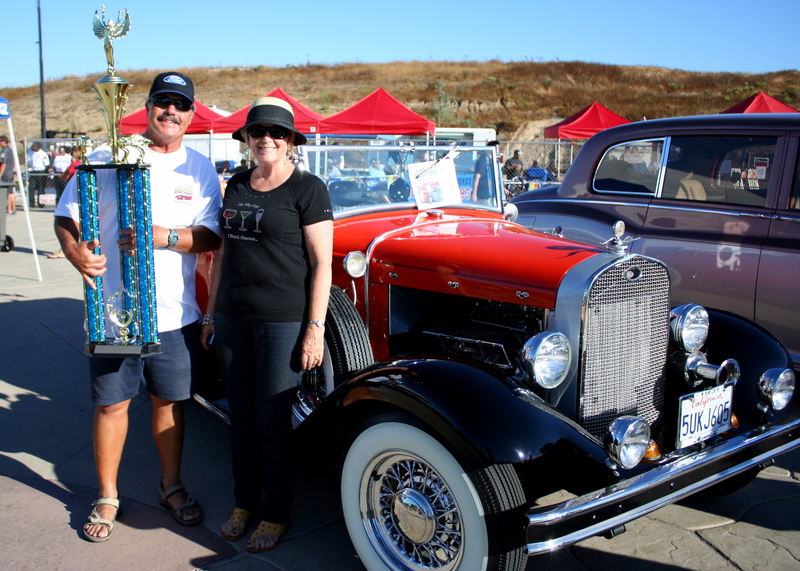 The first Santee Car Show was a great success, with over 10,000 visitors attending. 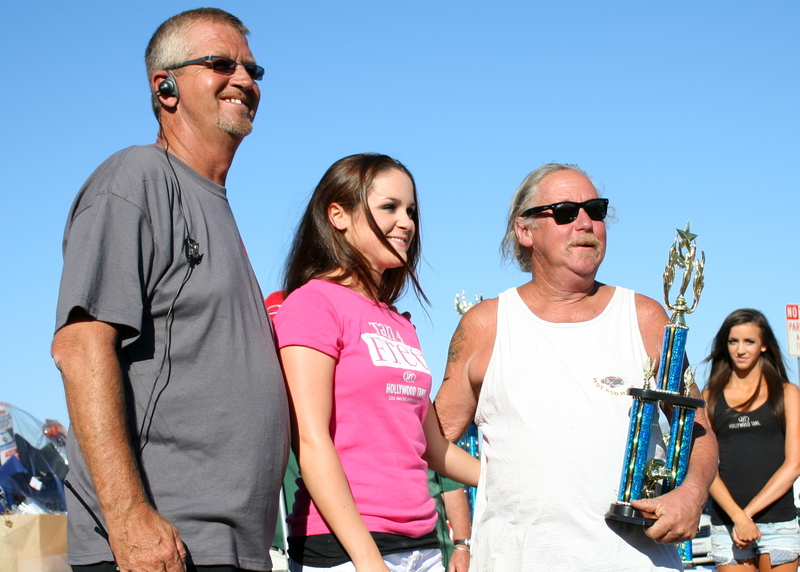 The first show included over 175 classic cars, trucks and motorcycles, music, games, vendor booths, and much more. This year the show will include over 200 vehicles, plus a display by the Early Day Gas Engine & Tractor Association. 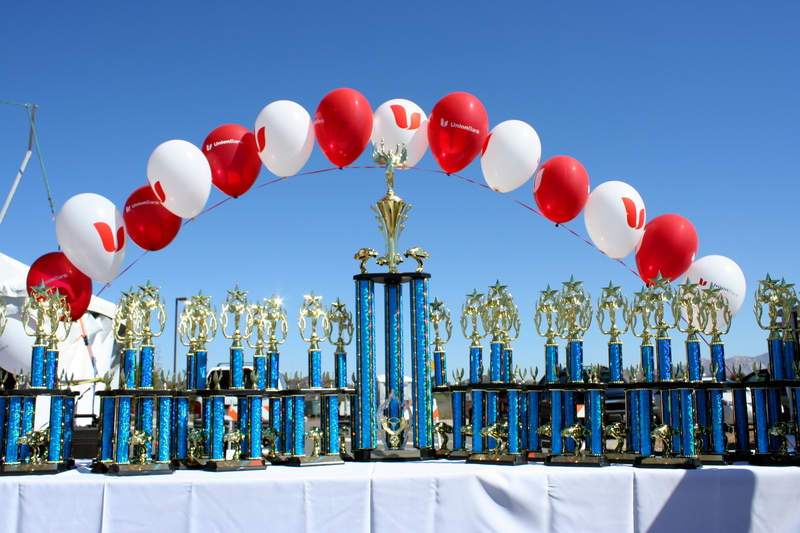 As before, there will be games, rides, and over food and vendor booths. The big draw this year – besides the cars – will be musical guest 4 Lads from Liverpool, a top Beatles tribute band. 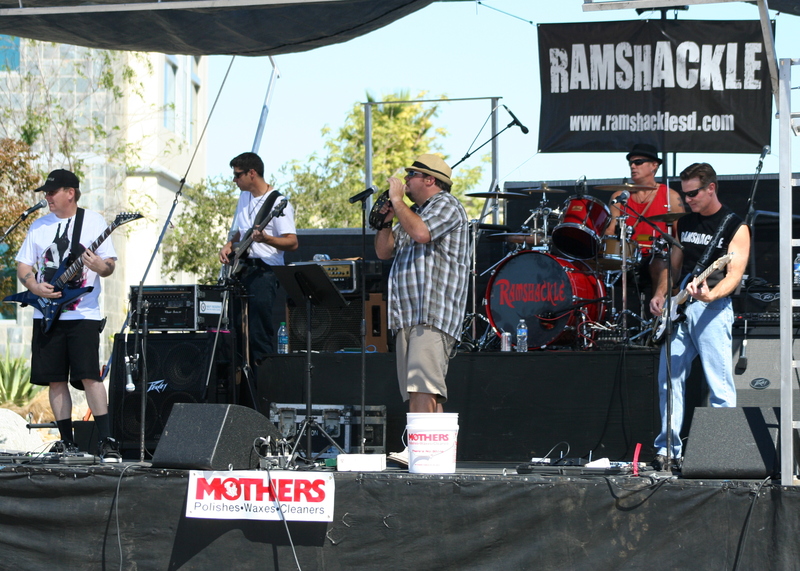 The Lads will be performing on stage in the afternoon, followed by a photo session at the Beatles Fan Club booth nearby. 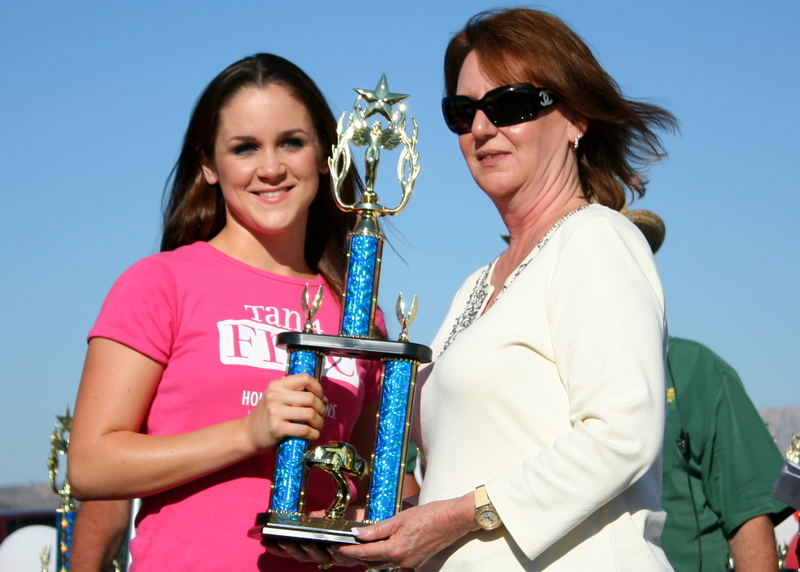 A portion of the funds raised from the photos will go to the event’s fundraising efforts. 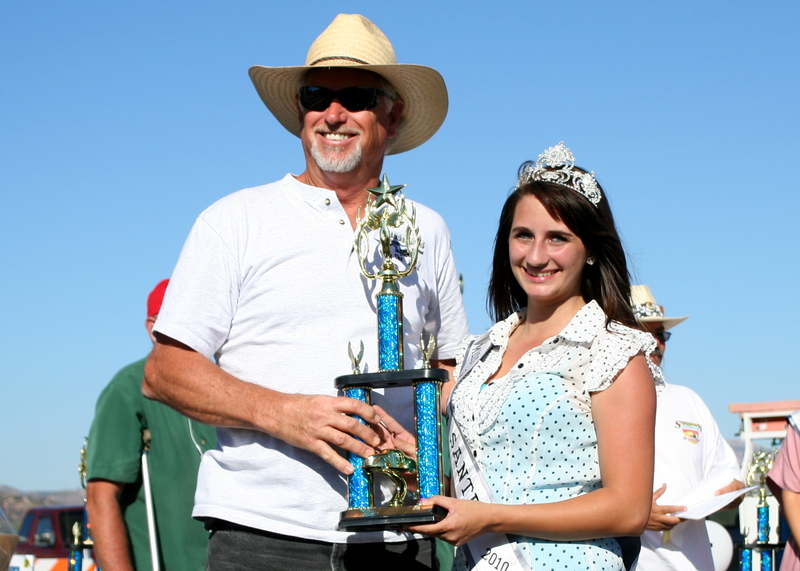 For more information visit the Santee Car Show website. 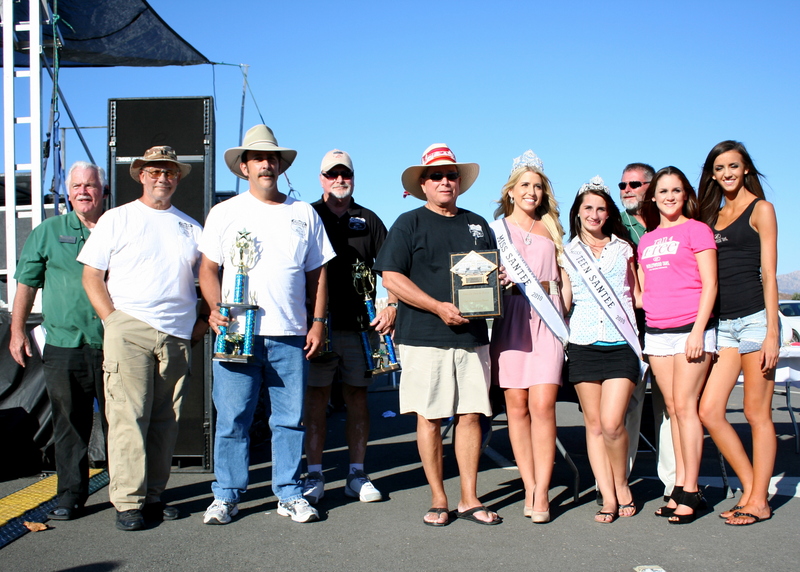 Read about the 2010 Santee Car Show.